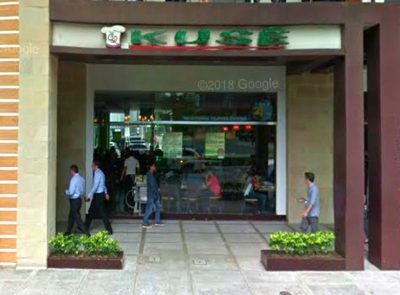 Recommended restaurant in Bonifacio Global City (BGC) this time is Filipino Food: Kusê. 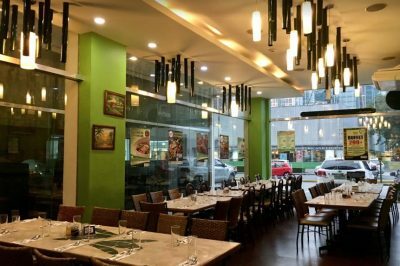 Located at the Crossroads building, Kuse has a big logo and buffet posters on the wall, not so difficult to find afterall. It can be in a long queue sometimes but good thing is, you can visit the place anytime as it is open 24 hours straight. 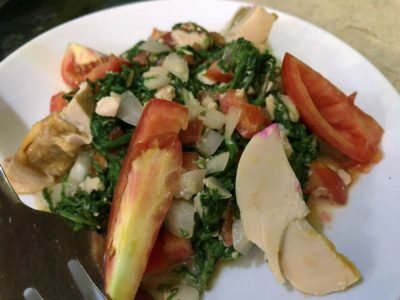 “lutong-bahay” cuisine. The cleanliness of the place is also well-maintained. 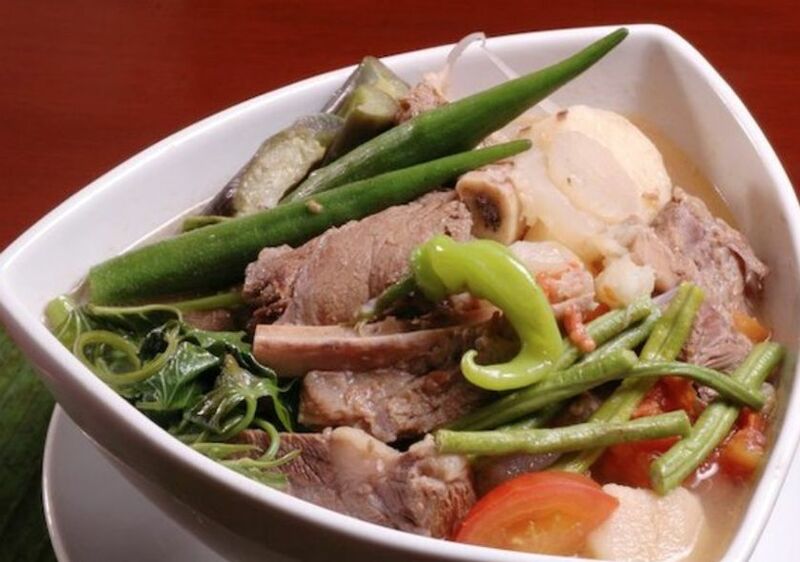 It has an average noise from the guests as expected in most Filipino restaurants. There are also some foreign customers dining in this restaurant. 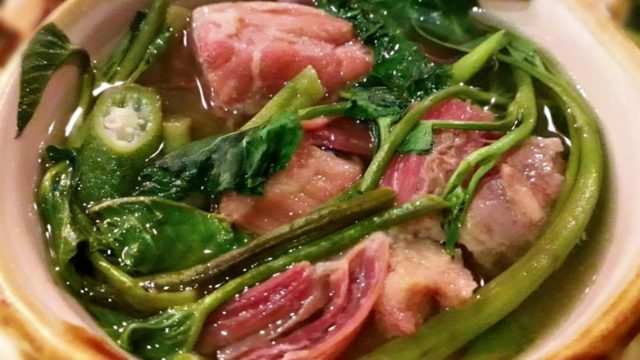 Pancit Lechon De Lucban, Adobo Rice, and Bacon Sinigang Sa Sampalok. 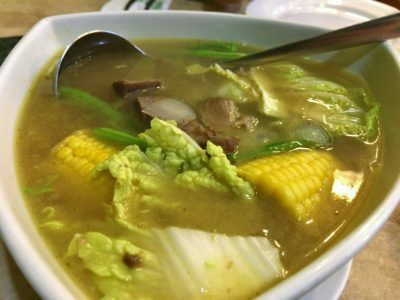 This bulalo soup was really good! 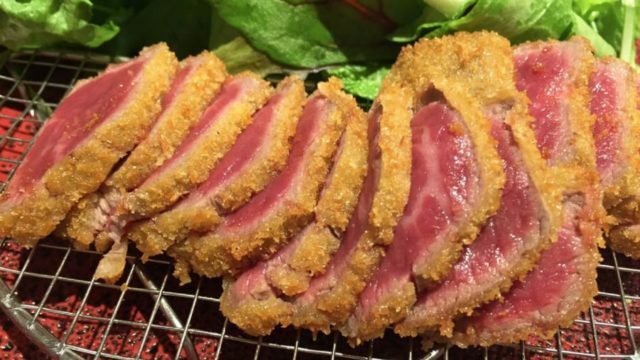 It has a light taste, not too salty and not too flavoured. 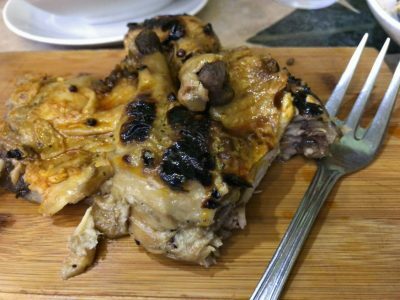 It’s an average taste of chicken inasal and yes, satisfying! 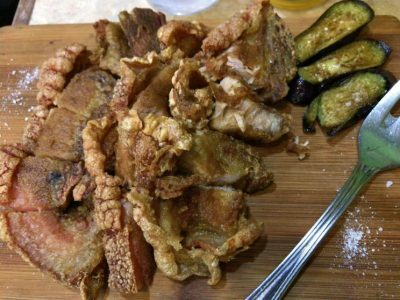 The crispiness of this vigan bagnet is truly appetizing. 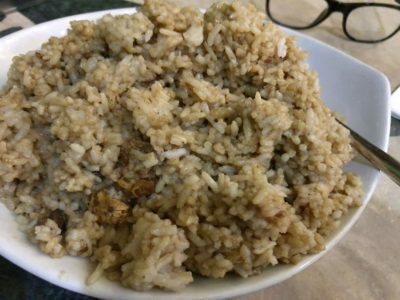 Their adobo rice is not really the best among others that I have tried but it’s worth the price. This one is my least favorite because it was really salty that I couldn’t bear eating the whole dish. 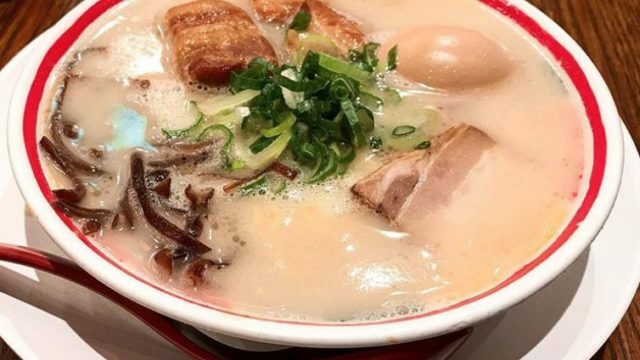 The food serving time is satisfactory given that the place has lots of customers, especially in the evening. The manager was very accommodating and professional at the same time. Kudos to her!